A group of New York City-based traditional medicine practitioners, together with a Hellenist and astrologer, are offering a new one-of-a-kind retreat in September 2019 in Greece. Chef and Herbalist Sakis Stamou and Naturopathic Doctor Carina Lopez operate a holistic healing clinic in Yonkers where they offer traditional medicine to a diverse population of New Yorkers. Jennifer Kellogg is practicing astrology in Rochester, New York, bringing together a background in ancient civilizations, poetic metaphor, and spiritual seeking. 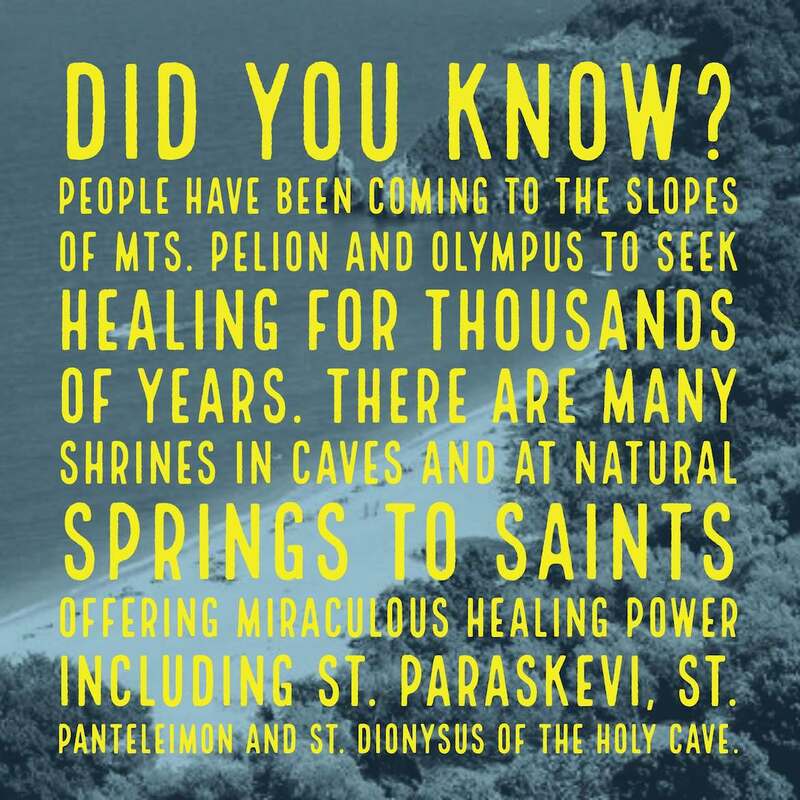 Now, they’re taking participants on a journey to ancient sources of healing knowledge: Mount Pelion and Mount Olympus in Greece. 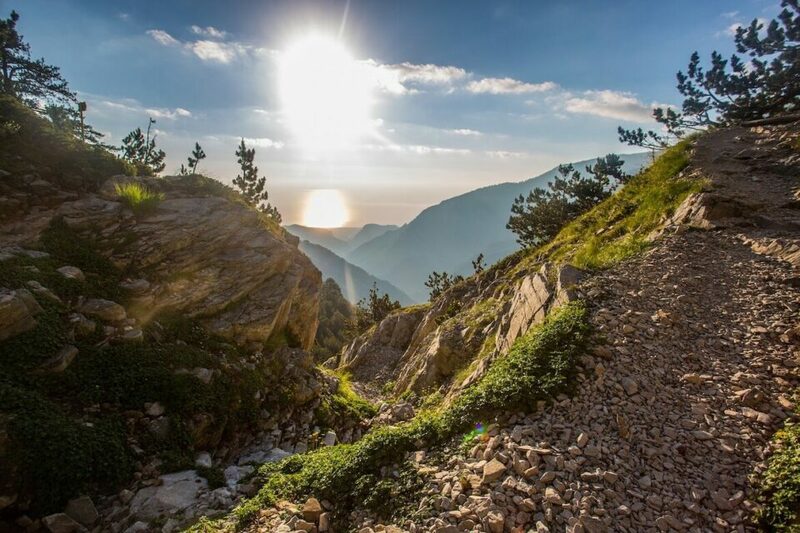 Their new retreat In the Footsteps of Chiron is a 10-day journey exploring ancient healing practices, myth, and the natural abundance of these areas of Greece. Chef Sakis Stamou has worked in some of the finest restaurants in the Athens (Aleria, Estiatorio Milos), Mykonos (Nammos), and New York (Kat & Theo). While he was living in Athens, he studied Holistic Herbalism & Eastern Dietetics at the Academy of Traditional Chinese and Ancient Greek Medicine with his teacher, herbalist and naturalist Dr. Nick Samaridis. After completing his studies, he decided to bring his knowledge to New York City, where he met his wife, Dr. Carina Lopez. In the United States, he has expanded his knowledge and horizons, studying Alchemical Herbalism with Sajam Popham, the Art of Spagyria with Phoenix Aurelius, as well as traditional astrology with Demetra George and Christopher Warnock. Dr. Carina is a native New Yorker, bilingual Spanish/English naturopathic doctor, homeopath, licensed acupuncturist, master herbalist, and biosyntonist. Her passion for learning healing traditions around the world, made her travel to Belize, India, and Greece, studying with native healers, as well as masters in healing modalities. Using a supportive environment, Dr. Lopez assists with a spectrum of issues utilizing the body’s own healing potential and natural, safe, effective treatments. Chef Stamou and Dr. Lopez have teamed up with Dr. Jennifer Kellogg, an expert in Greek culture who has led many student and alumni groups on tours of Greece through Harvard University. Jennifer met Sakis in an astrology workshop in Portland, Oregon and since they share many similar feelings about the cosmos, decided to create some synergy and share their passion and expertise through a healing journey in Greece. Jennifer is trained in Greek mythology, literature, and the ancient practice of astrology. Combined, the three individuals bring decades of expertise and study, from millennia of wisdom and knowledge, making this retreat a truly once-in-a-lifetime experience. 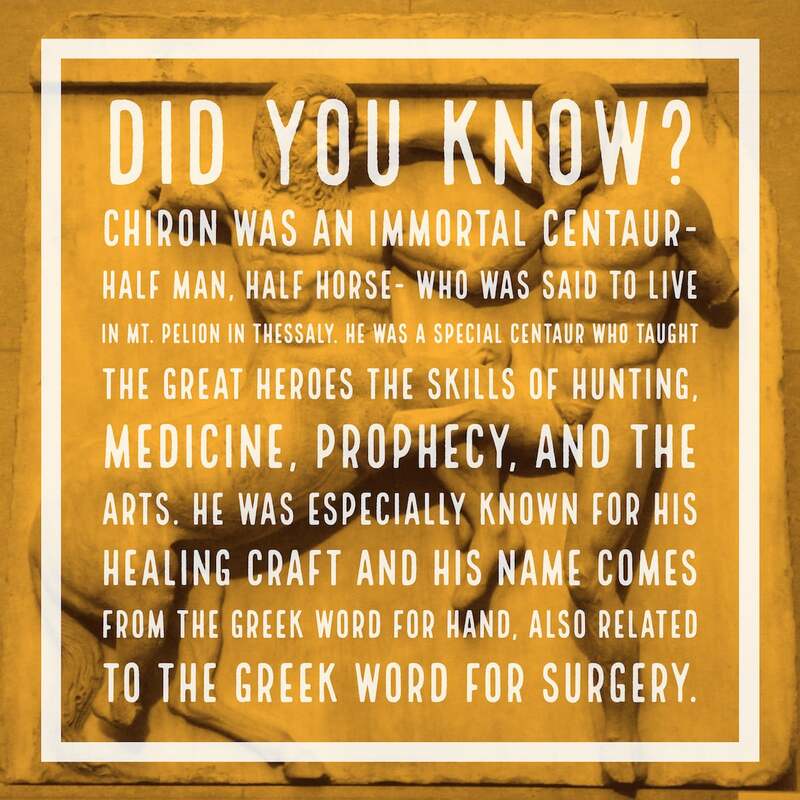 In the Footsteps of Chiron offers participants an opportunity to slow down, immerse themselves in a peaceful natural environment, and explore holistic healing traditions of Greece. The retreat visits uncommon villages of Pelion and Olympus and both the mountain glens and stunning beaches of this region. Sakis, Carina, and Jennifer will take participants on a wellness journey, presenting ancient and modern perspectives on native plants and medicine, traditional cuisine, mythology and religious practices. This journey follows the path of mythological figures Apollo, Chiron, and Orpheus as guides to ancient healing knowledge. 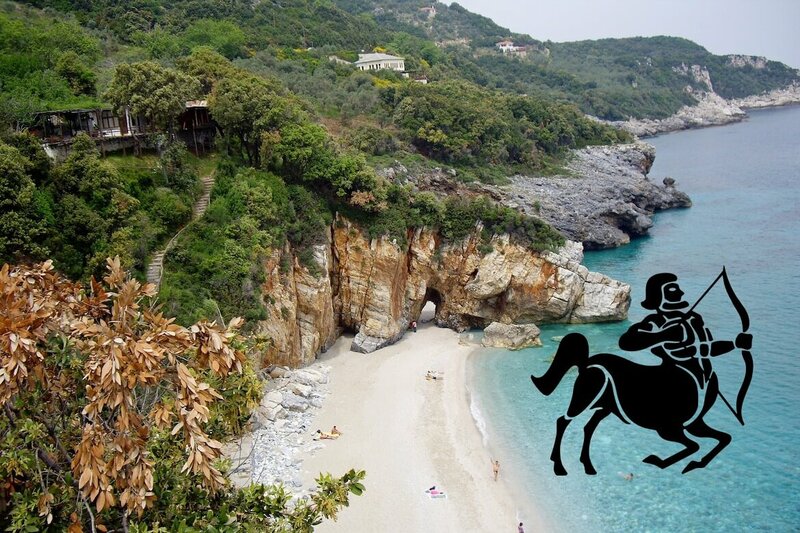 In the Footsteps of Chiron: The Slopes and Shores of Olympus and Pelion takes place September 6-16, 2019. 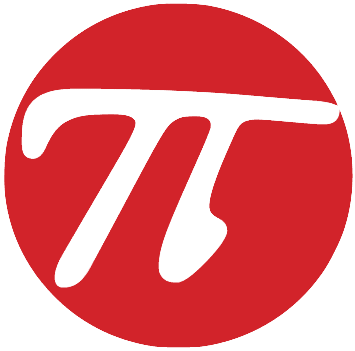 An early bird special price of $3,595 is available until April 15. Space is limited. It’s a unique opportunity to spend some time in one of the most sacred and spiritual regions of Greece with three of the nation’s top practitioners of wellness and knowledge. Click here to see additional details.